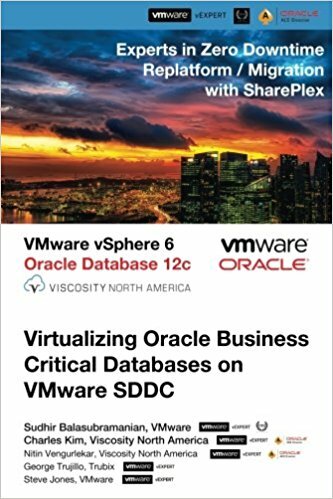 This book is a single source of information for an Oracle DBA to understand the benefits of virtualization and how to effectively deploy Oracle Databases on VMware’s SDDC platform. 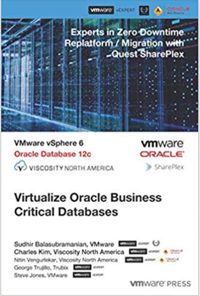 This book is targeted for DBAs looking at implementing Oracle on a virtualized infrastructure. Key topics include deployment, scaling, troubleshooting and performance tuning. 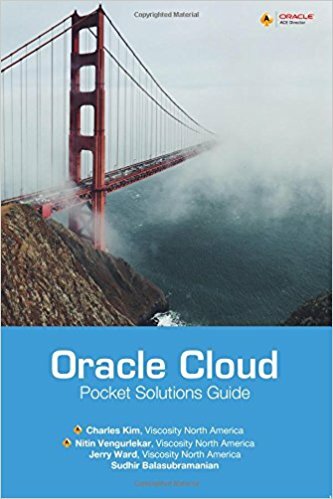 The authors have spent a number of years focusing on virtualizing Tier-One high performance Oracle platforms. 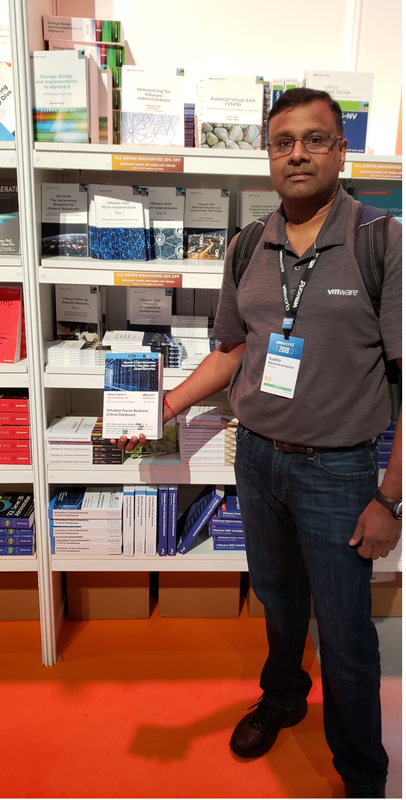 The authors include VMware VCPs, VMware vExperts as well as an Oracle ACE, Oracle ACE Director and hold certifications in the Oracle stack. Imagine a world where your system administrator(s) provisions a fully functional Linux server that is patched with all the up-to-date kernel parameters, updated device drivers, and updated configurations in 1 hour. The time that you make the request to the time that you get access to a server that has a fully configured Red Hat 6/7 or Oracle Linux 6/7 environment is within a couple of hours. On top of all this, the build is consistent and reliable every time. This should be a realistic goal for most companies today, and this book can guide you along your journey. As Cloud Computing has evolved and matured, it has sparked growing interest from the enterprise market where economic pressures are challenging traditional IT operations. Many companies and government agencies are being faced with growing IT costs that originate from multiple sources such as legacy systems, software licensing, power consumption, and operating overhead. Cloud Computing, either through Private or Public cloud initiatives, is focused on addressing these issues by reducing costs through better standardization, higher utilization, greater agility, and faster responsiveness of IT services. Oracle is heavily invested in cloud initiatives and is looking to be one of the leaders in the magic quadrant. Oracle is aiming at contending for the AWS market share just like Microsoft Azure was able to obtain.